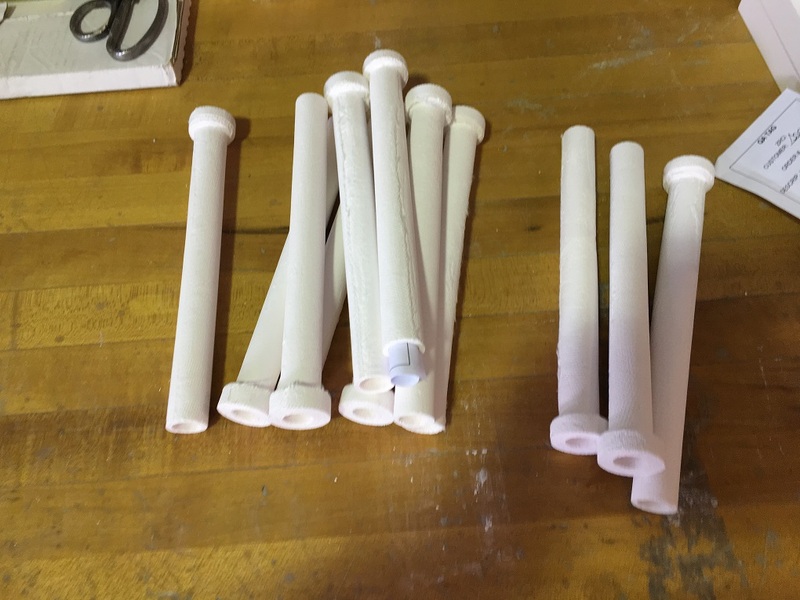 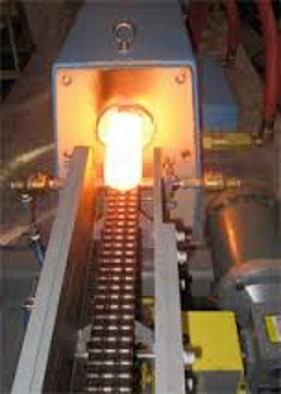 Induction Heat Treating, Melting and Forging | ZIRCAR Refractory Composites, Inc. 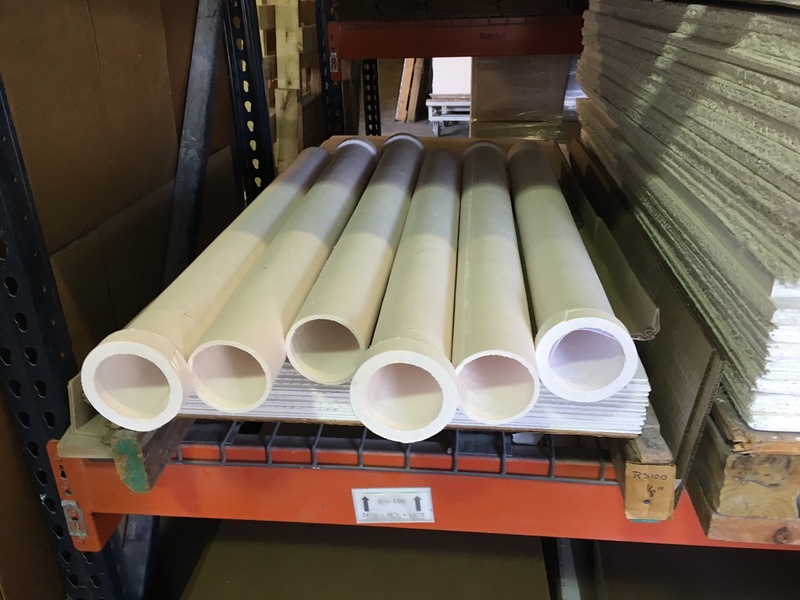 Application Information: ZRCI Refractory Sheet materials are used as Structural and Protective components in all types of Induction Melting, Heat treating and Forging equipment. 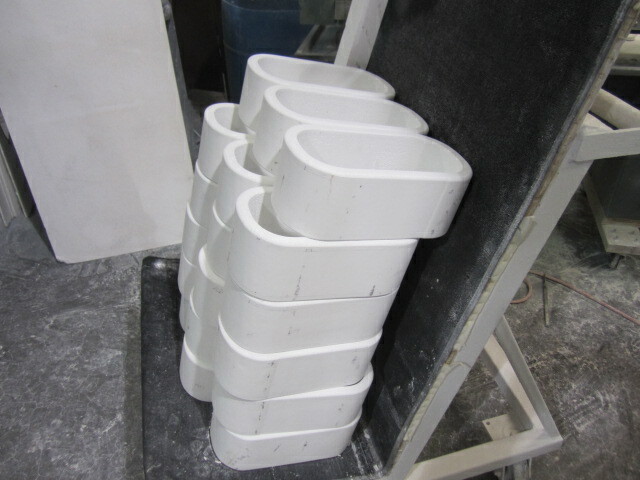 Induction Furnace Components such as Coil Support Posts, Coil Liners, Furnace Top Plates, Crucible Bases, Front and Back Plates. 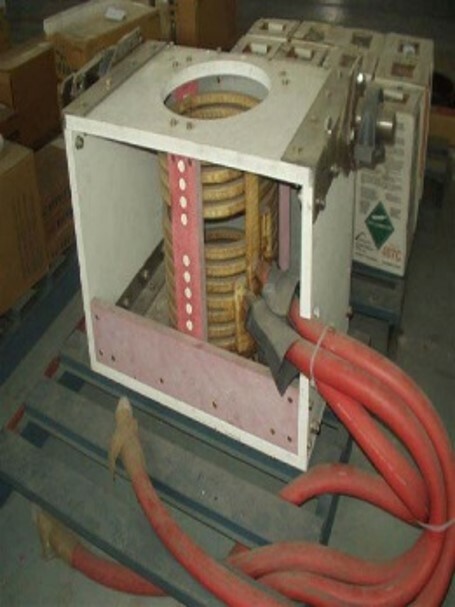 Thermal Shock Proof Coil Liners for Forging Applications, Annealer Insulation for Stainless Steel Tube and Strip. 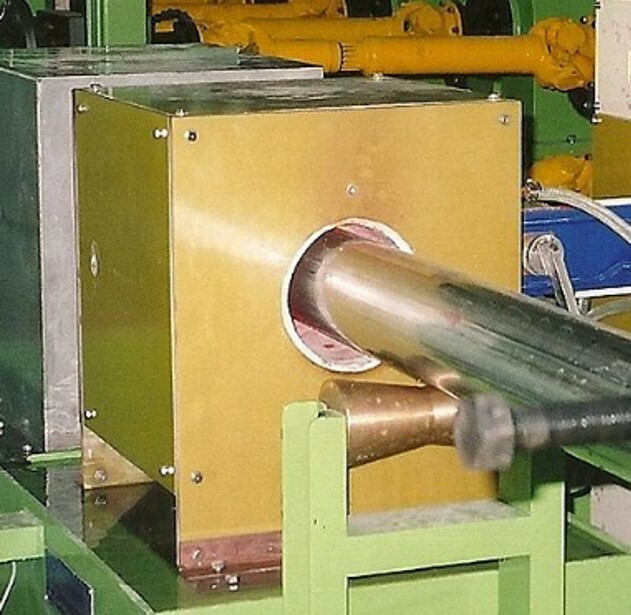 RS-201 and RS-202 Cylinders are used for Induction Coil Liners for Stainless Steel Tubing and wire annealing. 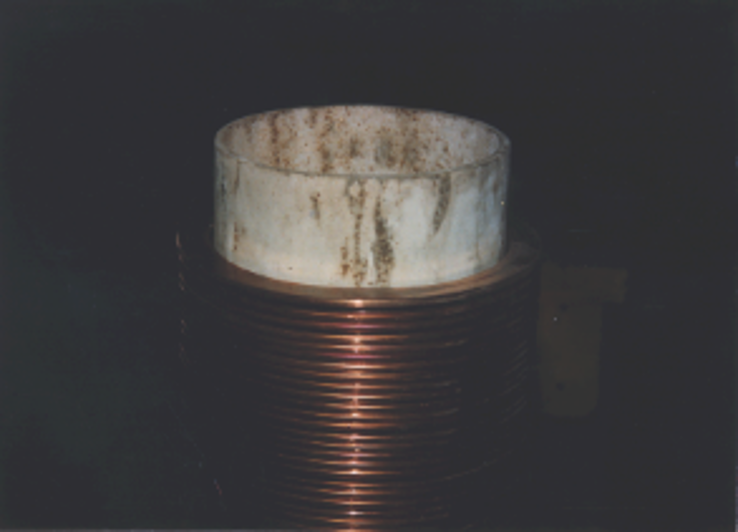 RS-101 is used a coil liners for coreless induction melters.